Do you know how to say "丙酮丁醇发酵" in Japanese? 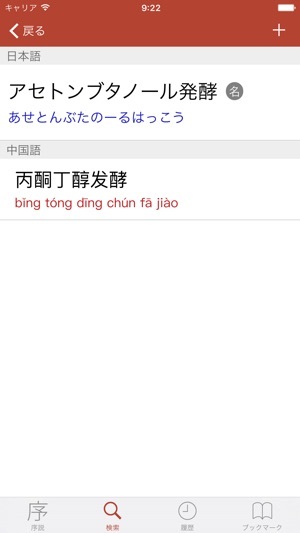 With this application you can immediately find the equivalent of "アセトンブタノール発酵". At home, at work and on the go, translators, students and professionals of chemistry will often encounter technical terms related to chemical engineering, industrial chemistry, plastics and the like for which they need to quickly look up their Japanese or Chinese translations. 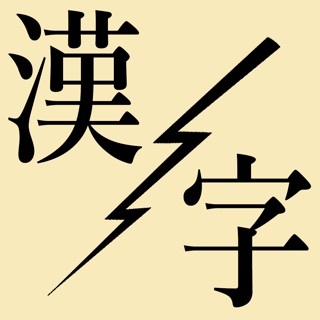 The Chemical Terms Dictionary, compiled by The CJK Dictionary Institute (CJKI) in Japan, is the only application on any mobile platform that provides comprehensive coverage of chemical terminology. 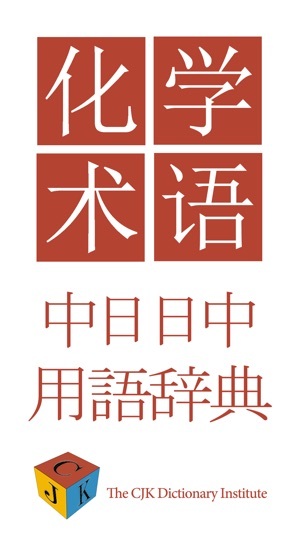 This application, which provides a user interface in both Japanese and Chinese, as well as English, includes both Chinese-Japanese and Japanese-Chinese dictionaries that provide access to a total of approximately 19,000 technical terms. 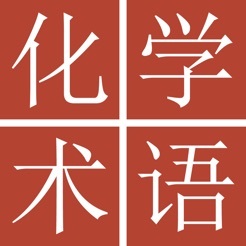 While several Japanese-Chinese general vocabulary dictionaries are available for the iPhone, there are few specialized dictionaries that meet the specific needs of professionals, translators and information technology students, while those that are available are prohibitively expensive and of limited coverage. With this application, you get a database of technical terms with extensive coverage at your fingertips for a reasonable price.